Our goal is to teach each camper how to ride and care for their horse in a safe and supportive environment. 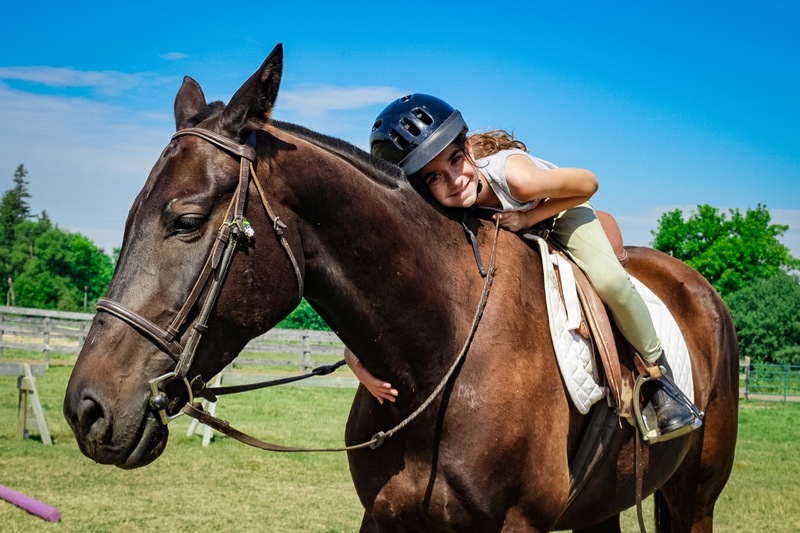 Campers receive two English Riding lessons, a stable management lesson and other horse and barn related activities, in addition to a daily recreational swim. Campers can opt for a daily instructional swim (additional fee applies).  Registration is on a two week basis. A horse show is organized for parents at the end of the two weeks for campers to demonstrate their progress. Cedar Creek Horse Back Riding Camp has 4 grass rings, a sand ring plus an indoor arena as well as a viewing room. The barn lends a cozy feeling of closeness to horses. A renovated barn provides a well-ventilated place for riders to gather in comfort to discuss lesson plans and programs. 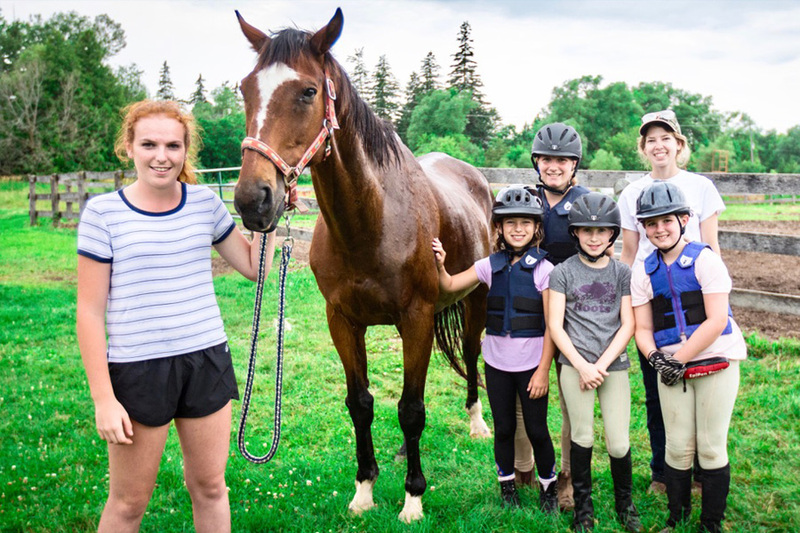 Campers receive two English Riding lessons, a stable management lesson and other horse and barn related activities, in addition to a daily recreational swim. Campers can opt for a daily daily instructional swim (additional fee applies). Registration is on a two week basis. A horse show is organized for parents at the end of the two weeks for campers to demonstrate their progress. Enjoy the benefits of both Traditional and Riding Camp. 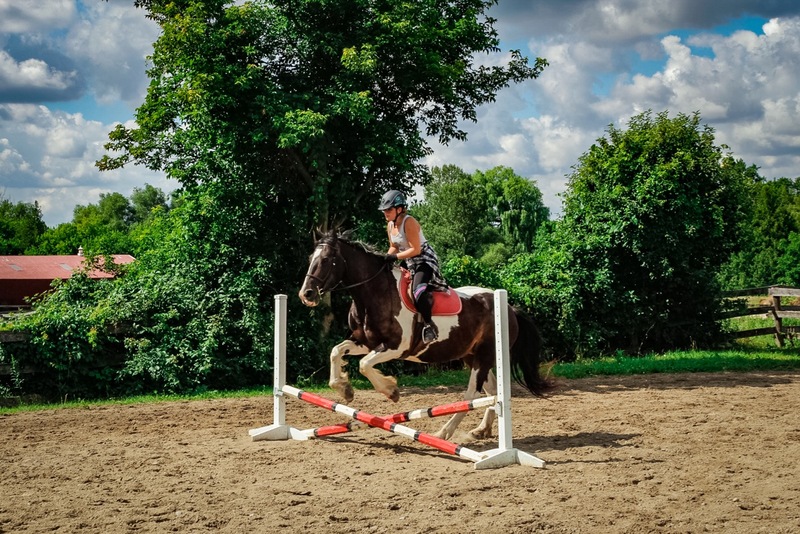 This introductory half-day riding program allows new riders to experience horseback riding while also participating in camp activities with their cabin group. Campers spend half the day in an English riding lesson and the other half of the day in Traditional Camp. Sign up for this optional program on a two week basis. SEE THE DIFFERENCE BETWEEN CEDAR CREEK & SADDLE CHAMPS!